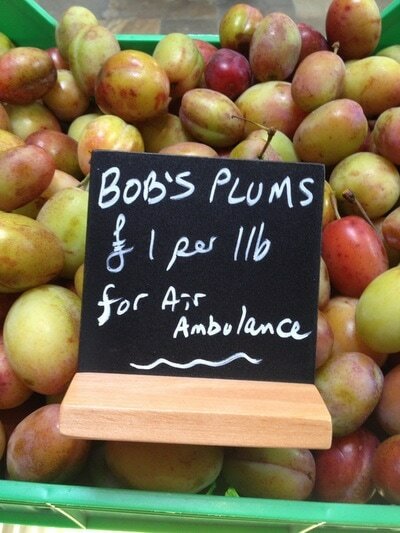 Why buy food from faceless supermarkets when you can buy from people who care what they do, who know their customers and their suppliers and who take proper pride in serving high quality food at really reasonable prices? 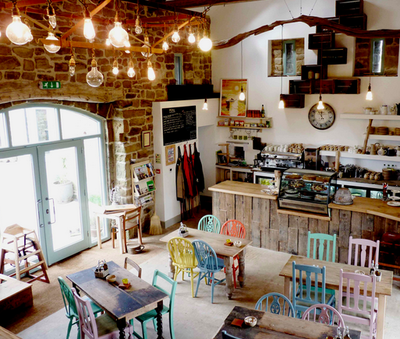 Relax with friends, drinks and hearty food in a traditional Yorkshire Dales pub, enjoy cakes, coffee and tea in a cosy cafe in the Yorkshire Dales. 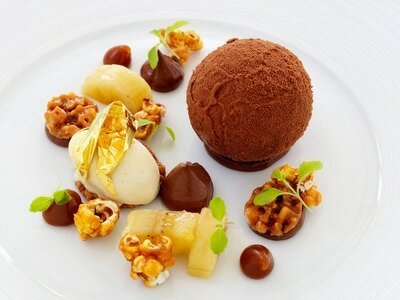 Celebrate and taste fantastic meals in our fine dining restaurants. 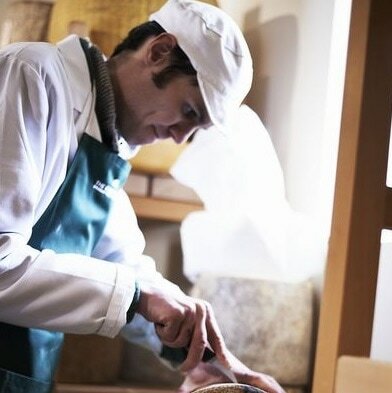 ​If you like cheese, you'll love the award-winning Courtyard Dairy where Andy & Kathy Swinscoe carefully select, mature and sell distinctive cheese from small farms and cheese-makers. 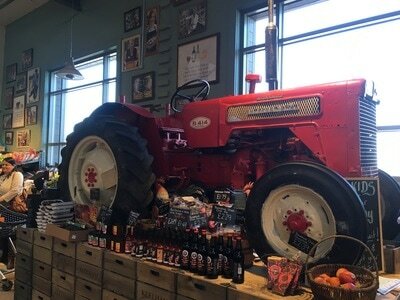 Campbells in Leyburn is an unexpected delight – unveiling foodie delights and with a very extensive selection of fine wines. Ideal for picking up a picnic to enjoy on the Shawl when the sun eventually shines! Enjoy even more fantastic food and drink in the Yorkshire Dales by coming to one of our food and drink festivals. 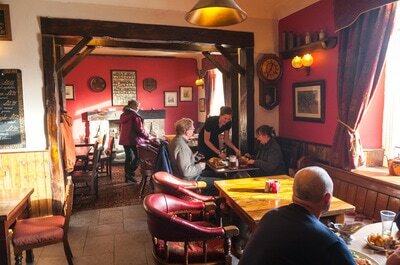 ​Leyburn hosts the free Dales Festival of Food and Drink in June. 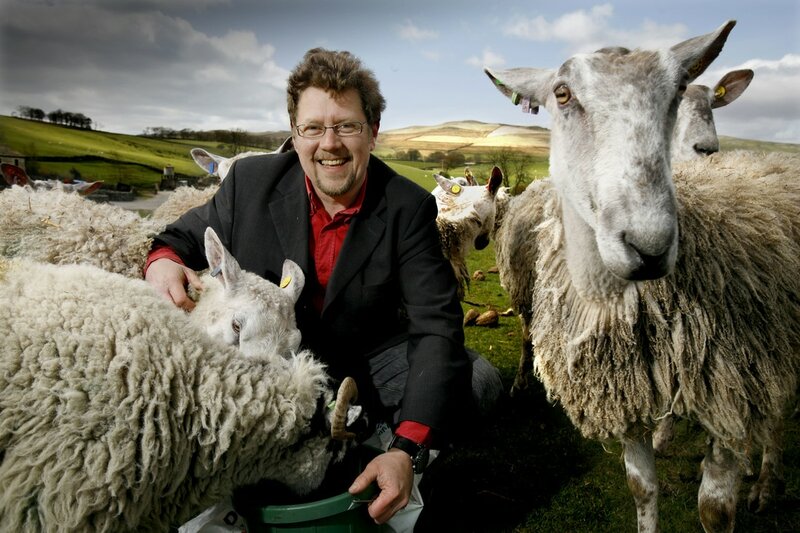 Sedbergh's Food & Drink Festival in June celebrates not only food and drink, but also the culture, people and businesses of Sedbergh and the surrounding area. The fast-growing Yorkshire Dales Food and Drink Festival takes place in Skipton in July, or you might choose to go to the small but perfectly formed Sausage and Beer Festival at Camp Hill near Masham, also in July. You'll find food stalls, cake and other food competitions, displays and demonstrations at many of our agricultural and country shows. Treat yourself to a trip to Brymor Ice Cream in Wensleydale or Billy Bobs set in an old-fashioned diner, with a great children's playground. 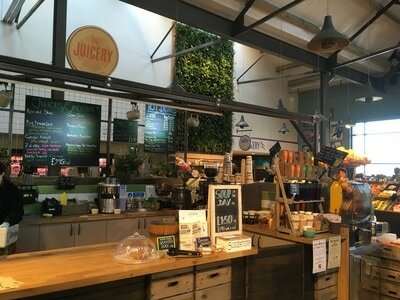 ​Archers in Richmond make delicious ice cream, and then you can wander along the river to walk off the calories. At Birchfield in Nidderdale there are often special events on their working farm. You can't miss the spotty building of G&T Ice Cream Parlour. These are the dates of the regular markets around the Yorkshire Dales. Please double check details before starting your journey. Some markets are much bigger or only take place during the summer months.